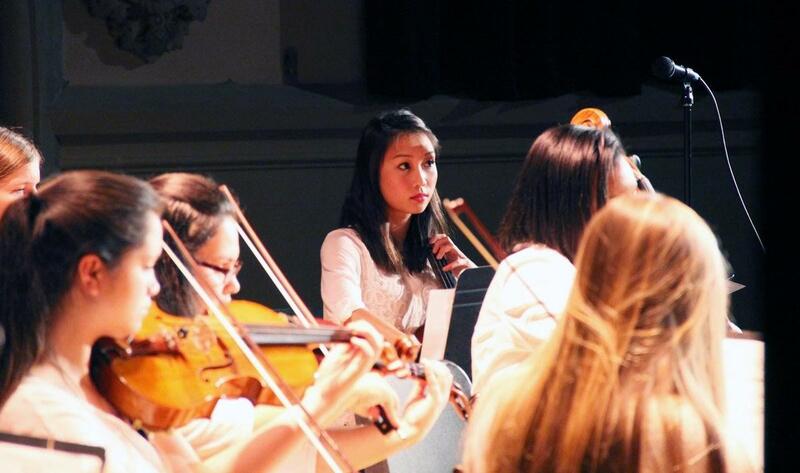 (Grade 9) This course is designed for students entering Holy Names High School without any musical experience, but who might be interested in exploring the opportunity to play a musical instrument. 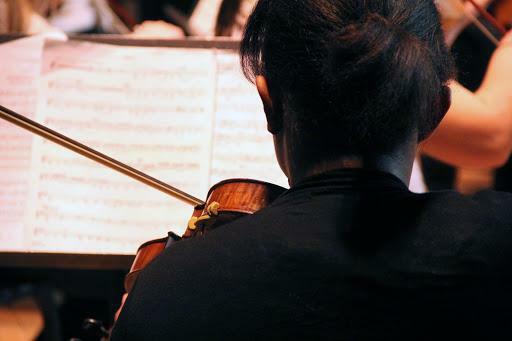 The class will provide an overview of orchestral instruments, the basics of music theory and a rudimentary knowledge of musical styles and terminology. By the end of the first semester, the student will identify an instrument that they would like to learn to play and begin to develop a practice regimen for their instrument and to continue their studies. performances are an important component and a requirement in this class. Therefore, students must attend some performances outside of the regular school day. Fall and Spring concerts are mandatory. This class fulfills the Fine Arts requirement for graduation.